In Greek Mythology, the muses were called upon by artists and musicians to guide and inspire their work. This National Novel Writing Month, we’ve traveled to the Celtic isles to call upon some lesser known goddesses to help inspire different genres and tropes you may wish to put to paper. 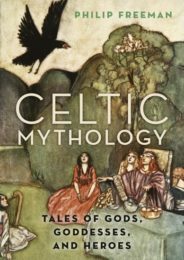 Referencing Celtic Mythology: Tales of Gods, Goddesses, and Heroes, we’ve pulled together a list of five Celtic goddesses for writers. 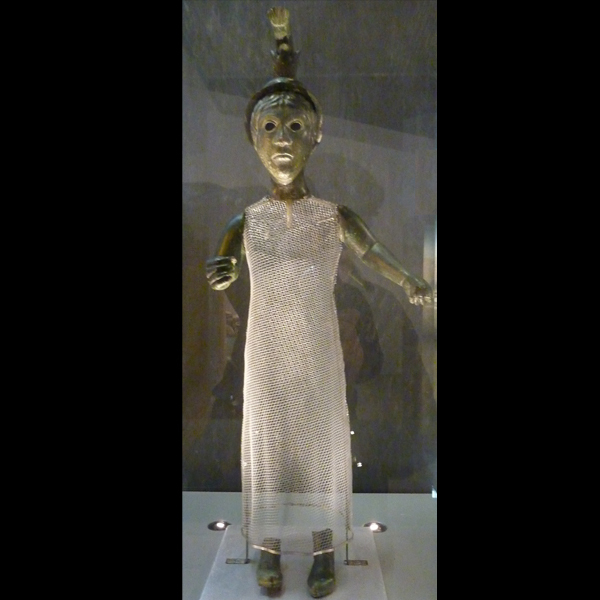 Gaulish goddess perhaps associated with seafarers. Seafarers would call on this Gaulish goddess to guide them across the water and so should you before you deep dive into your research on the next great literary adventure. Image credit: “Nehalennia.” Public domain via Wikimedia Commons. 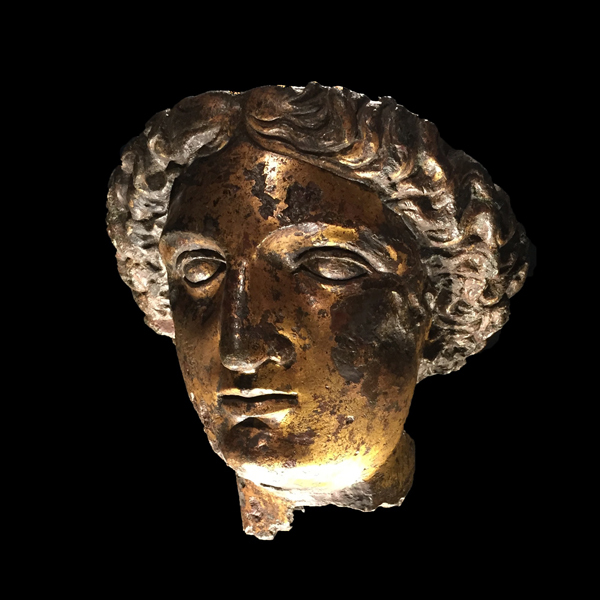 Whether it’s a roman á clef on the very wealthy, a get rich quick scheme, or the hope that your novel takes off as the next bestseller, you’ll need this goddess of wealth and prosperity on your side. 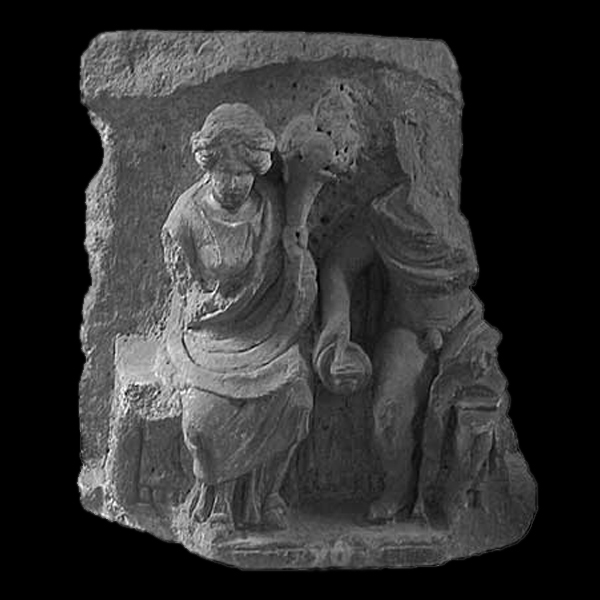 Image credit: “Rosmerta-Autun” provided by NantonosAedui. CC BY-SA 2.5 via Wikimedia Commons. Keeping a story personal and heartfelt is so important and the Irish mother goddess is always ready to listen and lend a helping hand on your writers path. 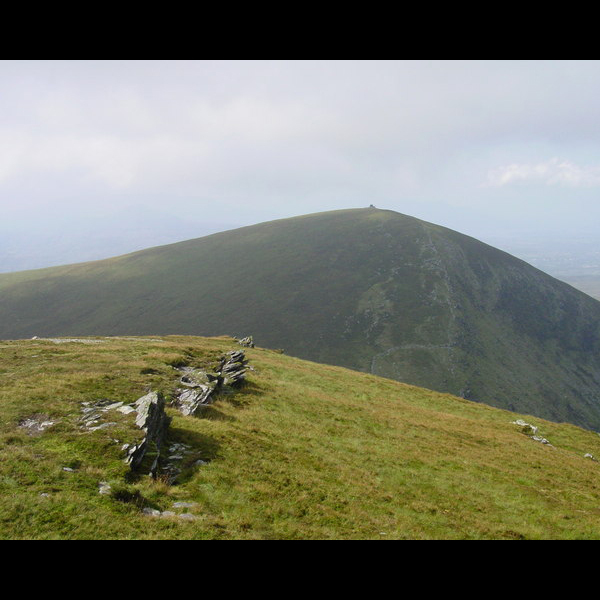 Image credit: The “Paps of Anu” are named after the Irish goddess Anu. “The western Pap from the eastern Pap” by Colin Park. CC BY-SA 2.0 via Wikimedia Commons. Whether you write to help others or to calm yourself, make sure to brew a warm tea for the British goddess of healing and all will be well. Image credit: “Minerva Sulis” by Hchc2009. CC BY-SA 4.0 via Wikimedia Commons. Triple goddess of fertility, medicine, and poetry. 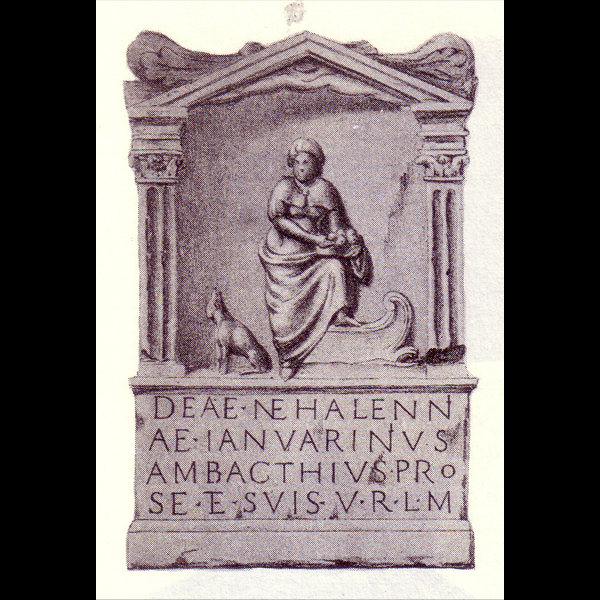 The original multi-tasker, she was the triple-goddess of fertility, medicine, and poetry. If she can manage to be different inspirations to different people, you have no excuses to not try out something new. Image credit: “087 Dinéault Statue de divinité Brigitte” by Moreau.henri. CC BY-SA 4.0 via Wikimedia Commons. Featured image credit: “analog-binder-blank-book” by Pixabay. CC0 public domain via Pexels. Philip Freeman graduated with a BA in Classics from the University of Texas and earned the first joint Ph.D. in Classics and Celtic Studies at Harvard University. He has been a college professor for twenty years teaching classical and Celtic mythology. He is the author of eighteen books, including Celtic Mythology: Tales of Gods, Goddesses, and Heroes, and currently holds the Orlando W. Qualley Chair in Classics at Luther College in Decorah, Iowa. Reneysh Vittal is a Assistant Marketing Manager at Oxford University Press.